With each new phase of life, our priorities change. What mattered most to us as an adolescent is likely very different than what matters most to us now as a spouse, parent or grandparent. As we evolve, so do our needs for life insurance. For that reason, our stage of life, not just our age, is often a great indicator of our life insurance needs. 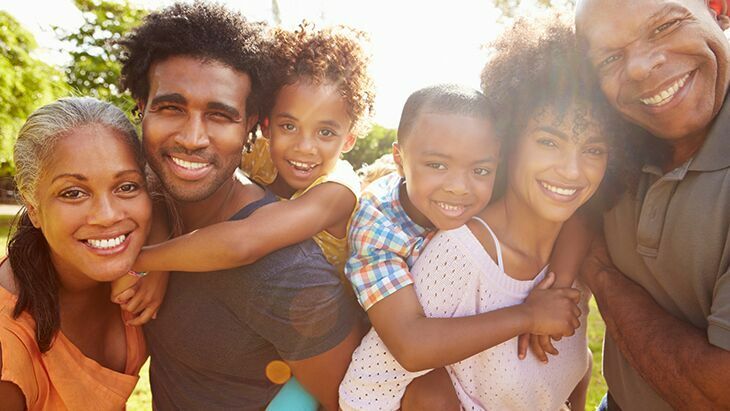 With many households depending on dual incomes to make ends meet, it’s more important than ever to assure that both you and your spouse have life insurance. That coverage could help to replace lost income, should something happen to one of you. Stay-at-home parents also should consider life insurance. Why? They provide invaluable services, such as childcare and managing the household. In your absence, life insurance could help to cover the cost of outside help, if needed. Your home is the setting for some of your most treasured memories. In the event of your passing, you’d want to assure that your loved ones are able to stay in the home you shared together. That’s where life insurance comes in. 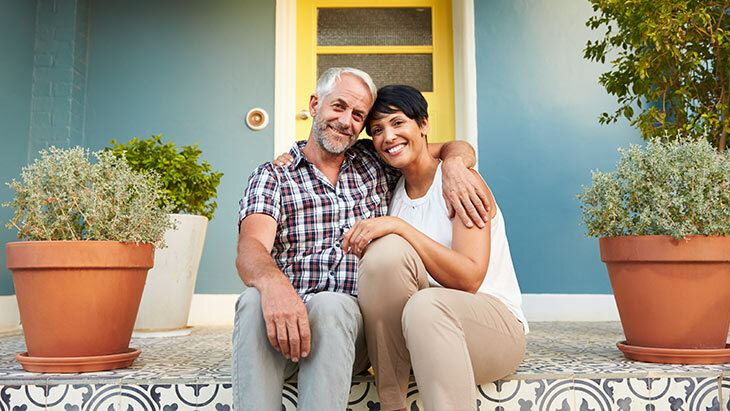 The benefit amount from a life insurance policy could be used toward mortgage payments, to allow your family members to keep their home and avoid going into debt. Raising a child can be one of life’s most rewarding experiences. It can also be one of the most expensive, costing middle-income couples more than $245,340 to raise a child born in 2013 to age 18, according to the U.S. Department of Agriculture’s most recent report, “Expenditures on Children by Families, 2013.” That doesn’t even include college. If something happened to you, life insurance could help to cover the everyday expenses of having a child, such as diapers, food and clothing, as well as long-term costs such as college. The “golden years” can be a time to enjoy the activities you love most, such as traveling, fishing or spending time with grandchildren. That to-do list shouldn’t have to include worrying about how your spouse would cover the bills in the event of your passing. With the average life expectancy reaching 78.8 years in 2014 , according to the National Center for Health Statistics of the Centers for Disease Control and Prevention, it’s important to consider that your spouse could live longer than you and need financial support in your absence. Life insurance can help to cover lost income from a pension. 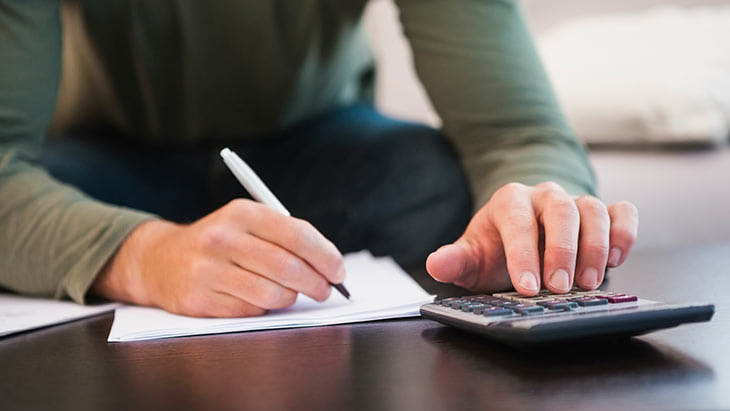 It can also help to offset costs, such as final expenses or medical bills, so that your loved one could maintain the quality of life you worked so hard to establish together. 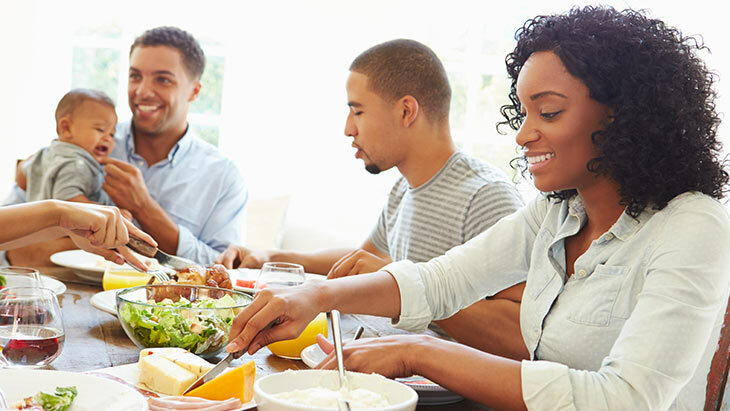 Gerber Life, which has provided life insurance to families throughout every stage of life since 1967, for example offers different types of life insurance to choose from, such Term Life, Whole Life, and Guaranteed Life policies for adults including seniors. Gerber Life also offers the Grow-Up® Plan , a whole life insurance policy for children, which grows with your son or daughter and provides coverage for up to a lifetime – and at the same child-size premium rate. No matter which stage of life you’re in, it’s never too early or too late to buy life insurance and to gain the peace of mind that comes with it.